Hello all, hope you all doing great. Its been quite a long when I pen down something for you guys. But yeah, today I am out with something new for you all guys. Its kinda freaking helpful tutorial. 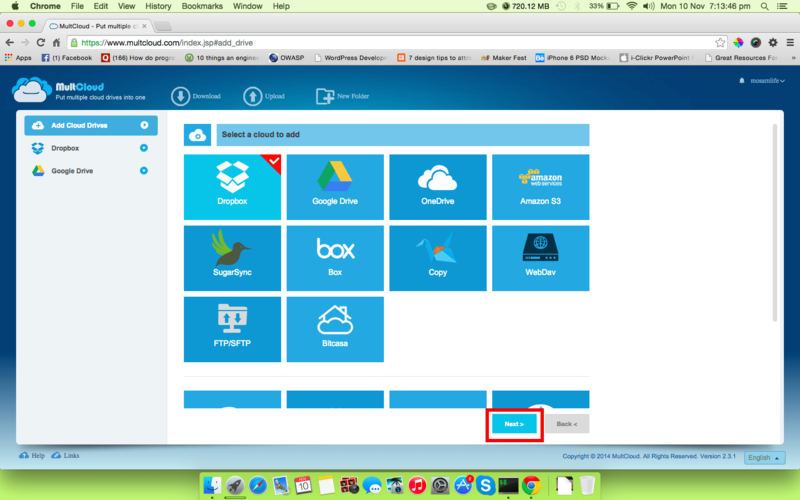 Its been observed that Dropbox have managed to gain popularity in terms of cloud storage along with gmail and google apps. Now, the task of uploading files is quite consuming at both the places. 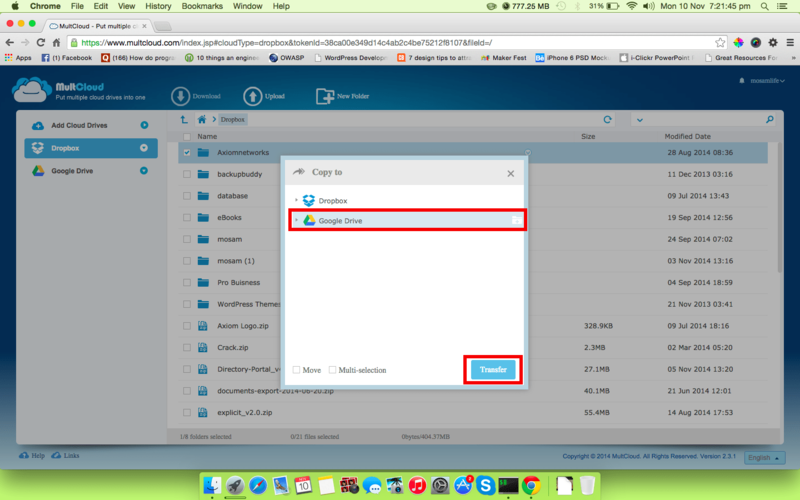 To help you work out with a trick, here are some steps that can help you transfer Files Between Dropbox and Google Drive. 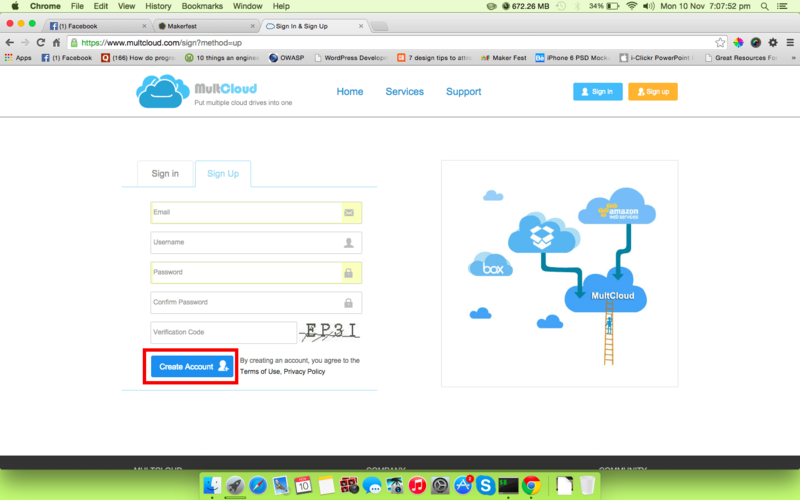 Step 1 : Open this site called “MultCloud” and register yourself up, thereby confirming the account and logging into the multcloud account of yours. 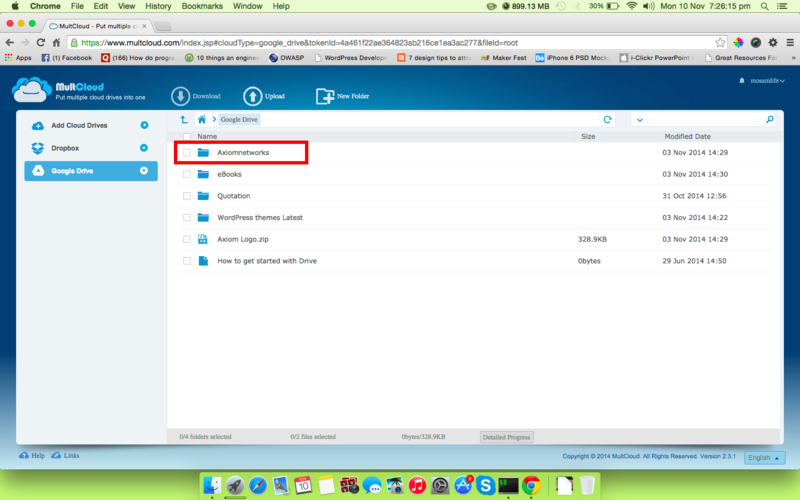 Step 2 : After login, you’ll find an option “Add Cloud drives” from which you’ll select “Dropbox” and click NEXT. After clicking next, you’ll have to authorize your dropbox account. Step 3 : After completing this process, you need to repeat the same process for adding a Google Drive account. 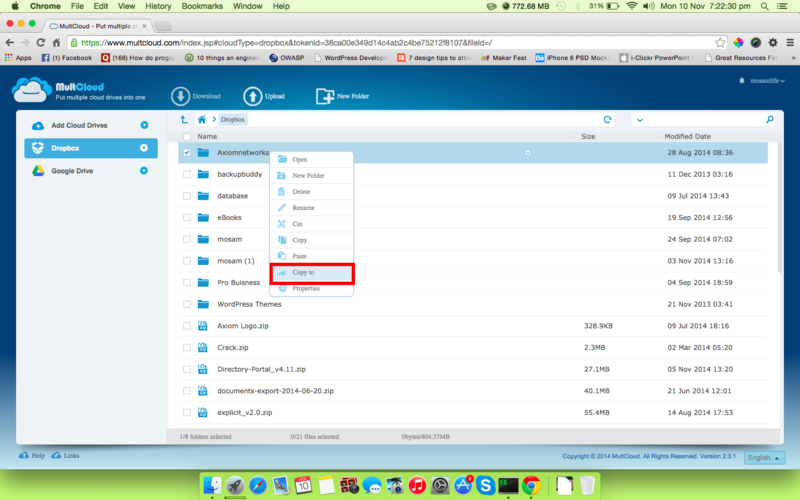 Step 4 : Now, you’ll find a menu of Dropbox on right side where, you’ll find all the files of your dropbox. Select the files which you need to transfer to Google Drive and right click on the same. You’ll find an option called “copy to” which you need to select. Step 5 : After you click on “copy to”, there will be a pop up window appearing before you displaying the cloud drives which you have added to multcloud account like google drive, dropbox , one drive, and so on. 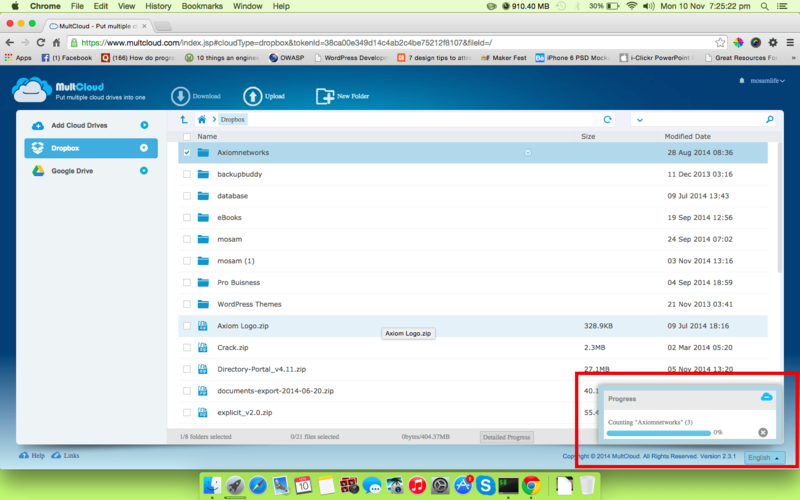 Now select the drive in which you want to transfer and clikc on “Transfer” button. (1) Your drive needs to have space to store, else the files won’t be transferred. (2) Your internet connection must have to be atleast a good one. (3) The size of the file also matters during this transfer. Thats all folks. In case of any query, drop it below in the comment section.